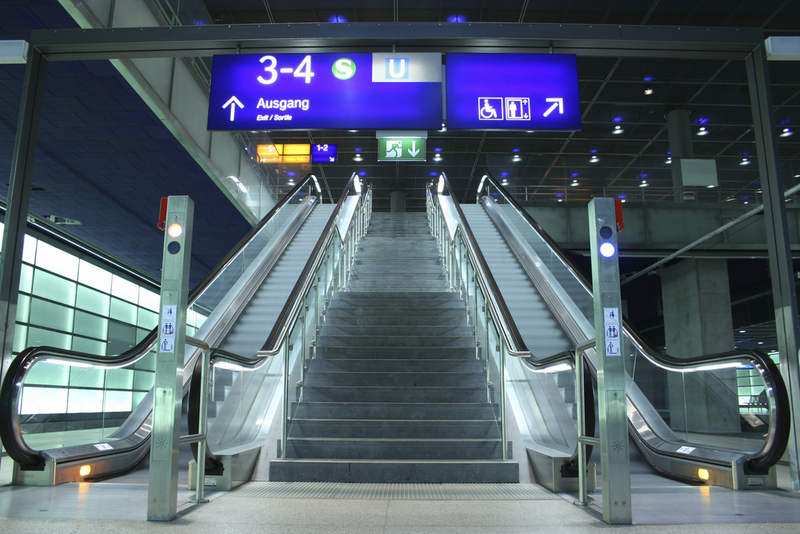 Allstar Consulting Group is a full service elevator and escalator consulting agency that brings the right team of professionals together to handle all of your vertical transportation needs. ACG provides services such as, Maintenance Evaluations, Equipment Audits, Modernization Specifications, Project Management, and Third party witnessing of all NYC test, as well as inspection services throughout the State of Florida. Allstar Elevator & Escalator Inspection Agency, Inc. is a registered NYC Department of Buildings Witnessing Agency, we are QEI Certified, and members of ASME, NAESA International, International Association Of Elevator Consultants, and BOMA. Our company witnesses over 6,000 inspections every year in the New York City area, as well as numerous consulting and inspection services nationwide. Allstar has all of the bases covered." QEI Certified-DOB Licensed -MWBE NY State Woman Business Owned.